Reuters reports that organizations have a year to comply. It’s expected that Telegram will be hit particularly hard: Around a quarter of all Iranian citizens use the service. The announcement has sparked concern amongst social media users in the country, many of whom suspect that it’s a ploy to gain access to information about users. 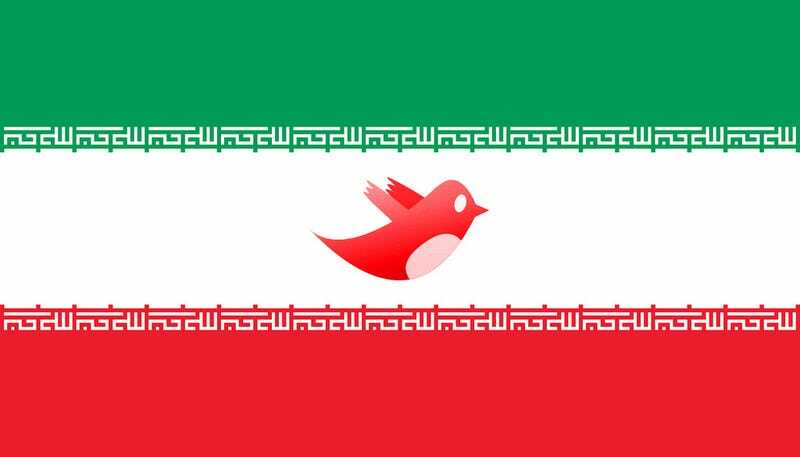 Iran has incredibly strict digital controls in place. In the past, it’s even considered unplugging from the Internet, hiding, and making its own network.